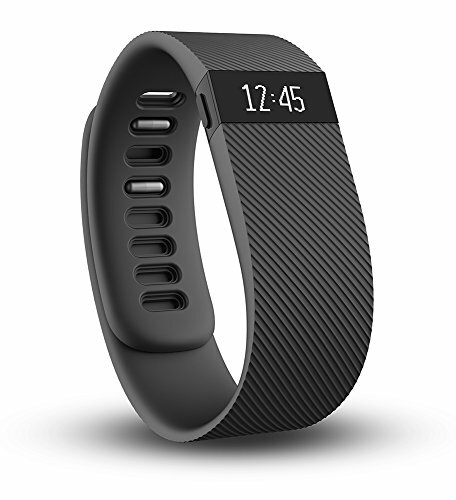 The Fitbit Charge HR vs. 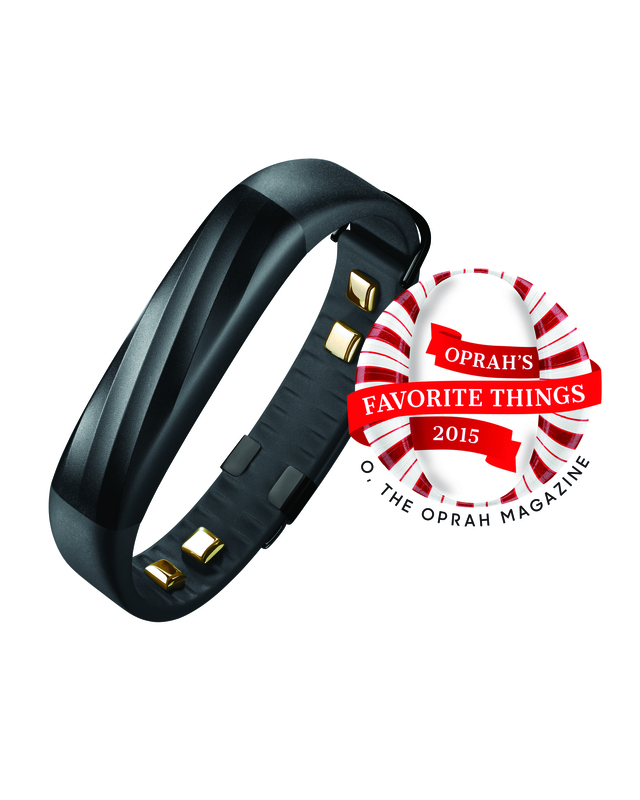 Jawbone UP3 battle has been running since when both activity trackers went on sale. Fitbit and Jawbone now continue to fight out for supremacy in the fitness tracker genre. Undoubtedly, the Fitbit Charge HR and the Jawbone UP3 will go head to head for your favorite fitness tracker in the year of 2016. So let’s get ready to rumble and look which of the famous brands will win the battle. The Fitbit Charge HR band consists of an flexible elastomer that features a surgical-grade stainless steel buckle. Different sizes are available ranging from 5.5 inches to 9.1 inches. The Charge HR is more muscular than UP3 due to its 34mm width compared to 12.2 mm width of its counterpart. The UP3 has only one size, but it is designed with an adjustable clasp so it should fit any wrist size, at least theoretically. The UP3 is made from thermoplastic polyurethane and comes in a couple of designs– black diamond and silver cross. While designing the app Fitbit aims to portray only the essentials like steps, sleep, resting heart rates and calories burned – kind of a simpler approach. You can obviously dig deep into the details, but the app doesn’t plot things in a cohesive manner. Jawbone concentrates on gritty details. The “Activity Reminder” that vibrates the band when you have been sitting for a long time and the “Today I Will” might win you over. If you want to dive into details the UP will give a comprehensive set of data about your habits. Fitness enthusiasts prefer to have information visible on their wrist. Keeping this in mind, the Charge HR features an OLED display that frees you from opening the app every time you want to see your stats. The display consists of a single button; each press will show you a different stat. Instead of a screen, the Jawbone UP3 goes for three LEDs that blink different colors for different data. The LEDs will blink blue for sleep mode, white for notifications and orange for activities. With the company’s new “PurePulse” sensor the Fitbit Charge HR continuously monitors heart BPM that results into higher accuracy regarding calories burnt. If heart rate changes due to caffeine intake or emotional state of mind the tracker will capture that as well. Along with continuous BPM statistics, UP3 also monitors your heart while you are sleeping. Jawbone UP3 uses a new state-of-the-art triaxis accelerometer & Bioimpendence sensors that measure electrical skin conductance. Furthermore, UP3 can track respiration rate and the intensity of fatigue. Fitbit Charge HR has a battery life of around 5 days between charges compared to Jawbone UP3’s 7 days. However, both trackers take 90 minutes to charge fully. The Fitbit Charge HR is water-resistant up to 1ATM while UP3 is splash proof only. Having better and more features both trackers are really superior to their predecessors. Fitbit provides you a better analysis of heart rate data in a live display on your wrist. If you are also interested in Jawbones other products Jawbone UP2 and UP4, you may want to take a look at my Jawbone UP2 vs UP3 vs UP4 comparison article. Fitbit Charge HR or Jawbone UP3 – let us know which one is your favorite using the comments below! Advanced Activity - Get the full picture of your active life. Track steps, distance and calories burned. UP learns how you move, capturing all your activities like running, soccer and swimming. Advanced Sleep - Automatically capture hours slept, quality of the sleep, REM and deep sleep.